Zirconium Metal is available as disc, granules, ingot, pellets, pieces, powder , rod, wire, and sputtering target. Ultra high purity and high purity forms also include metal powder, submicron powder and nanoscale, quantum dots, targets for thin film deposition, pellets for evaporation and single crystal or polycrystalline forms. Elements can also be introduced into alloys or other systems as fluorides, oxides or chlorides or as solutions. 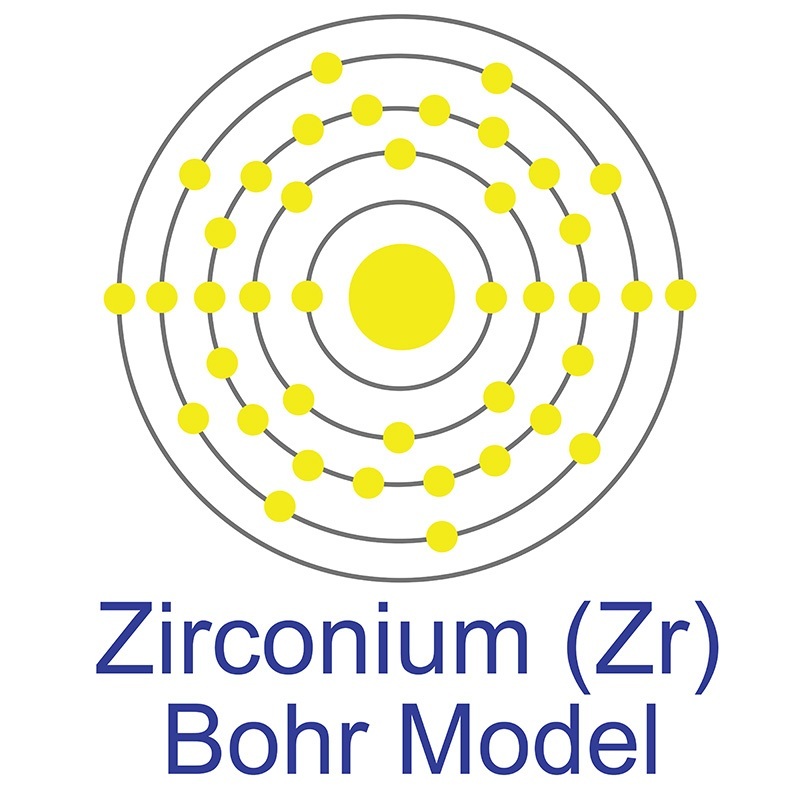 Zirconium metal is generally immediately available in most volumes. American Elements produces to many standard grades when applicable, including Mil Spec (military grade); ACS, Reagent and Technical Grade; Food, Agricultural and Pharmaceutical Grade; Optical Grade, USP and EP/BP (European Pharmacopoeia/British Pharmacopoeia) and follows applicable ASTM testing standards. Typical and custom packaging is available. Additional technical, research and safety (MSDS) information is available as is a Reference Calculator for converting relevant units of measurement. Iron species supported on a mesoporous zirconium metal-organic framework for visible light driven synthesis of quinazolin-4(3H)-ones through one-pot three-step tandem reaction. Creating Well-Defined Hexabenzocoronene in Zirconium Metal-Organic Framework by Postsynthetic Annulation.